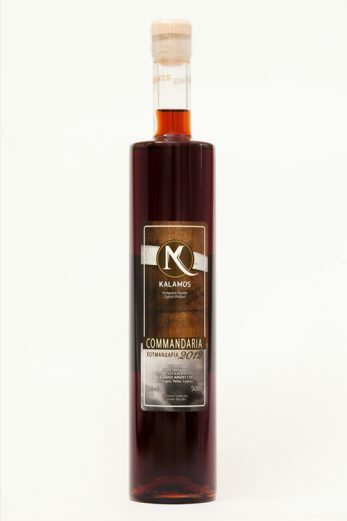 Commandaria is the most popular sweet wine of ancient Cyprus. Is produced from the traditional local varieties of sun-dried grapes, Xynisteri and Mavro, and aged for three years in oak barrels. It has the distinction of being the wolrd’s oldest named wine. Sweets that have chocolate as their main ingredient are ideally accompanied with Commandaria.